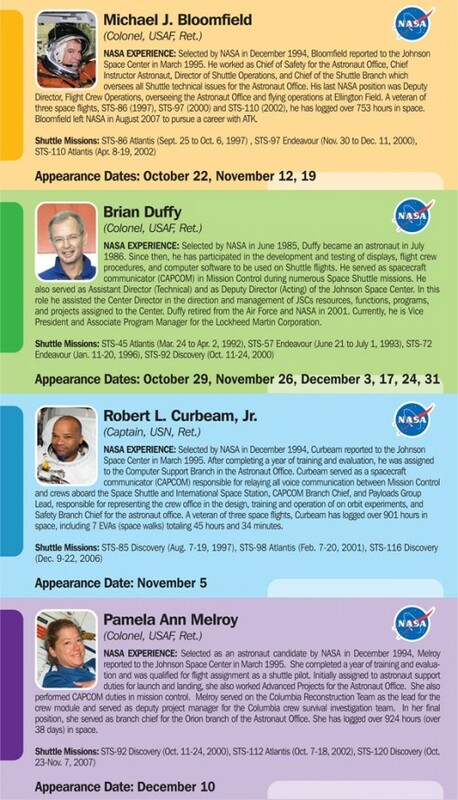 Space Center Houston is now proud to offer you and your family an extraordinary opportunity to spend the afternoon with an astronaut. 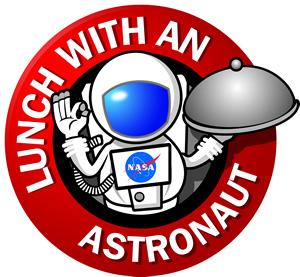 This casual event gives you the opportunity to hear first hand stories from a NASA astronaut while enjoying a cosmic lunch prepared by our award winning catering staff. As a special memento of your visit, you will receive a personalized lithograph from our guest astronaut. Ticket price also includes admission to Space Center Houston where you can experience over 250 things to see and do, including a behind the scenes look at NASA on the Discount Tire NASA Tram Tour. Tickets for this event are available on a first come, first serve basis and must be purchased in advance. Lunch will begin at 12:00pm. Click here to order your tickets online. Tickets for this event are available on a first come, first serve basis and must be purchased in advance. Lunch will begin at 12:00pm.Â Click here to order your tickets online.